`I’d rather take a photograph than be one,’ said Lee Miller, shortly after she arrived in Paris in 1929. Gorgeous and talented, Lee leaves behind a successful modelling career at Vogue to pursue her dream of being an artist. In Paris she catches the eye of the famous Surrealist artist Man Ray, an egotistical, charismatic force. Though he initially wants to use her as a model, Lee is determined to become Man’s photographic assistant instead. 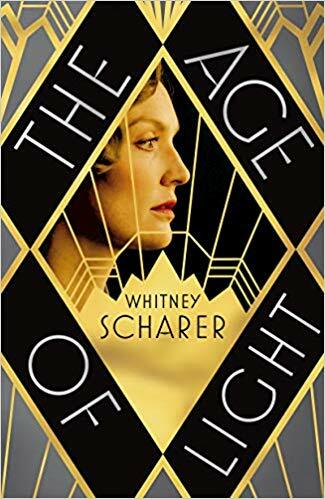 In her debut novel The Age of Light Whitney Schurer brings the life of a brilliant and pioneering artist into the light. Richly detailed and filled with a cast of famous characters, this a captivating story about ambition, love, and the personal price of making art; it is already one of the most anticipated books of 2019. 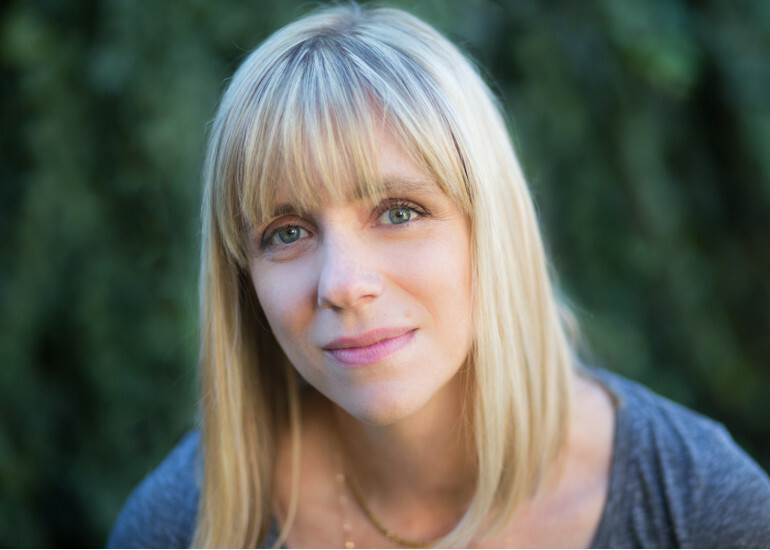 In the intimate setting of the bookshop , this is an opportunity to meet an exciting new voice at the very beginning of her career.